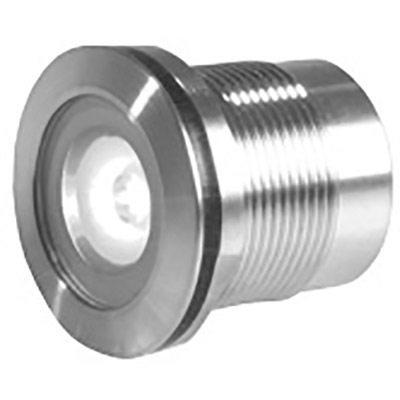 With 100s of products in our online shop, from individual LED downlights to complete track systems, IP-rated external lights and more you've come to the right place. 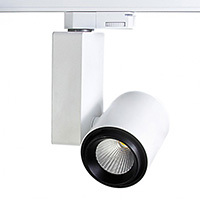 Commercial Lighting for Architects, Specifiers etc. 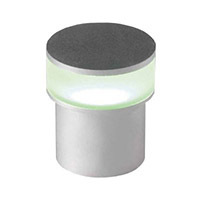 LiteTile provide lighting solutions for both residential and commercial properties. 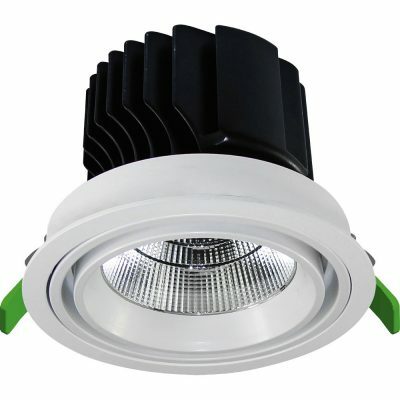 Whether you are renovating your house, an architect working on a commercial project, or an interior designer wanting to offer something different to a client, we are here to help with our LED lighting solutions. 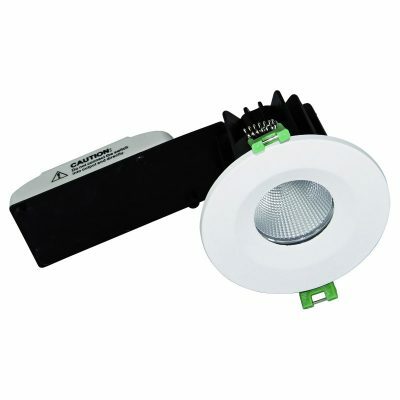 Creative lighting can transform the interior or exterior of any property and we are able to utilize our knowledge and expertise in the supply of all aspects of LED lighting. Our aim is to focus exclusively on delivering the most innovative lighting solutions for our clients in terms of appearance, practicality, flexibility, maintenance and price. 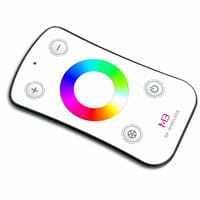 LED lighting in the home is fast becoming the norm so if you are looking to have energy efficient lighting in your home, LiteTile are here to help you. 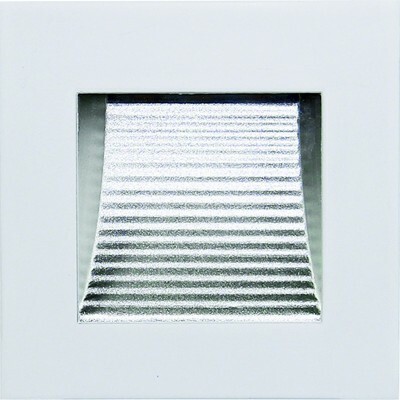 Our LiteShop is where you will find an extensive range of high quality LED light fittings not always available on the high street. 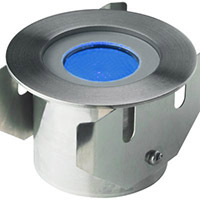 These fittings are available with different beam angles, outputs and colour temperatures. Our LiteBuilder service does all the work for you! We offer a full range of slimline aluminium extrusions and LED tape combinations which can be used for a variety of applications. 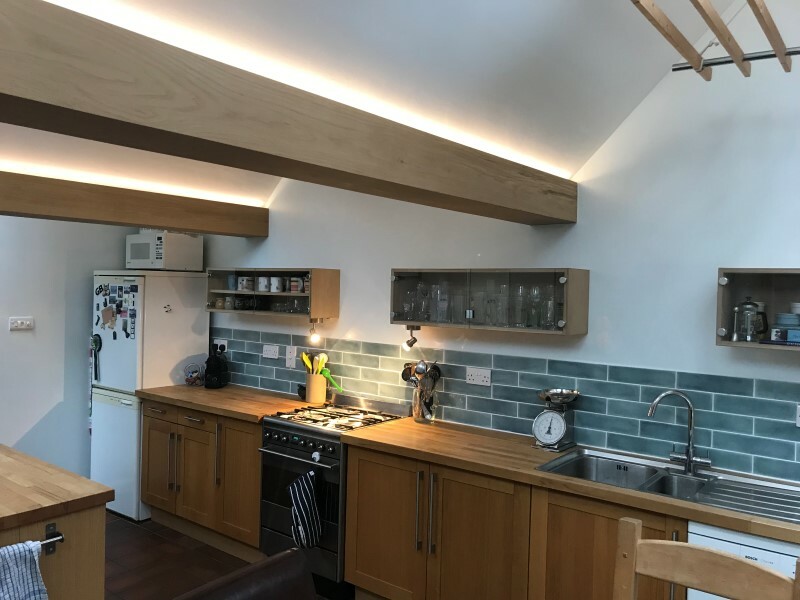 These applications include recessed lighting under kitchen cabinets, beam lighting, step lighting, wardrobe lighting and many options for producing bespoke linear lighting. 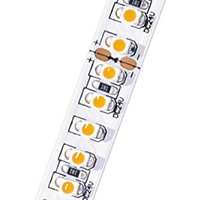 If you don’t have the time or are not confident in making up the extrusion and LED tape etc., let us do the hard work for you! Visit our LiteBuilder to find out more about this service. If you are looking for something really individual and different for your house, then LiteTile, our bespoke illuminated glass splashback will certainly put the wow factor in your kitchen. Available with either colour-changing or single colour LEDs and controlled by a variety of control units, our illuminated splashback combines excellent task lighting with a unique decorative feature. If you can’t see exactly what you are looking for on our website, please do just call us or use the form on our Contact Us page and we will be happy to help you. Why choose LiteTile for your project? 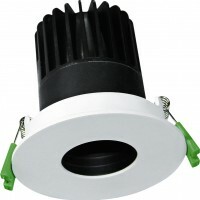 We work with many architects and specifiers providing LED lighting solutions for commercial projects. 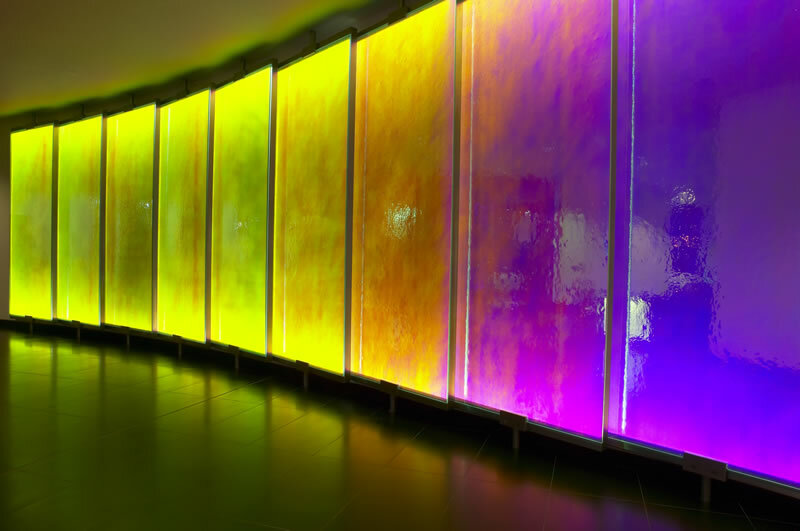 These include edgelit panels, illuminated glass wall panels, illuminated reception desks and illuminated signage. 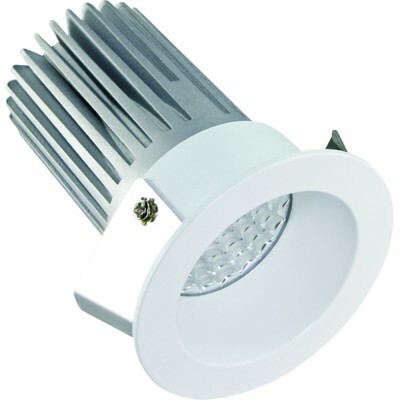 We also provide an extensive range of LED light fittings with different beam angles, outputs and colour temperatures suitable for use in all types of architectural lighting projects, so please contact us to discuss which fittings would be best suited to your project. If you are looking for something truly different we provide a Special Finishes service – some of our LED light fittings can have RAL and BS paint colours applied to them. We also have a range of liquid metal finishes which can be used to recreate different types of metal finish, e.g. zinc, brass, copper, bronze and gold. As well as the liquid metal finishes, we also have a “soft touch” finish, e.g. suede and leather. So if your client wants something special – just contact us for further details. If your project involves LED lighting, we can carry out the design and manufacture of it as we work with a number of specialist fabricators. We like to work with you on your project from the earliest possible moment so please just call us to talk through your requirements in greater detail. I decided that I wanted a different type of splashback in my new kitchen and when I visited LiteTile, I realised straightaway that I had found it. 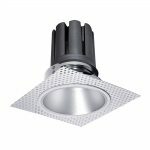 The LiteTiles add a whole new dimension to the room and not only do they provide excellent task lighting but they are also a striking feature to have in the kitchen. Our LiteTile Splashback has completed our Kitchen. The overall effect is modern contemporary, so easy to clean and looks amazing. The different lighting options really transforms the moods in the Kitchen from subtle background lighting to party mode – creating much discussions and sense of WOW!! Definitely recommend the products and the customer service!! !